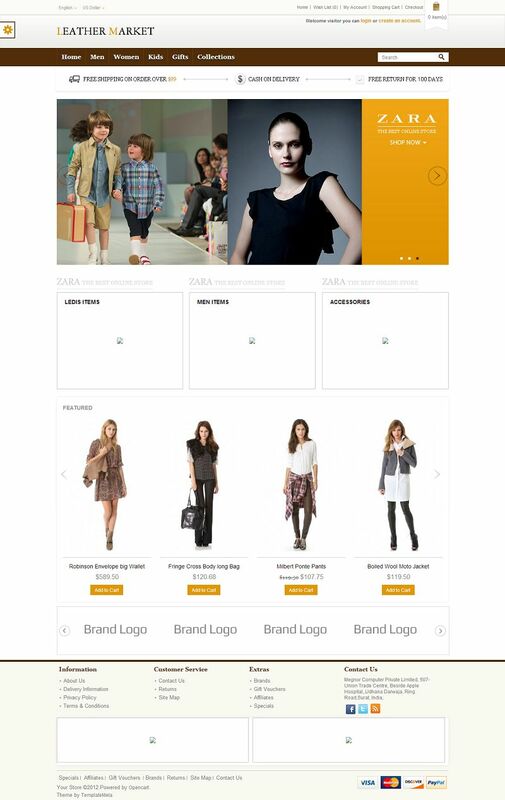 OPC060142 is a responsive OpenCart 1.5 theme perfectly suitable for leather items, apparel and clothes stores. It has been designed using HTML5, CSS3 and a custom theme framework from TemplateMela. 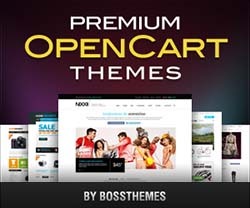 This theme provides great features that are sure to make your website stand out in the crowd. The most important features of this template includes an eye-catching slideshow in the homepage, simple admin panel that helps you to choose your website colors and layouts, and many more.